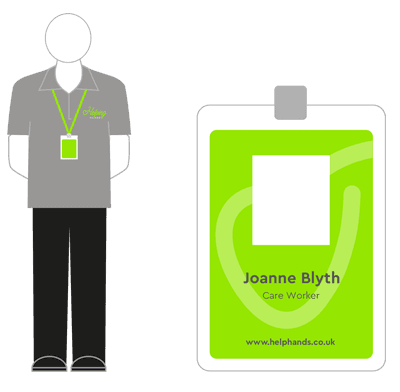 Our friendly homecare support assistants are all carefully chosen to ensure they provide the appropriate level of high quality care and attention to our users. They have all been selected because they’ve passed our security vetting procedures, undergone a comprehensive induction and on the job training programme and show a real passion and interest in their work. We directly recruit, train, assess and manage all our staff to ensure we have a great pool of skilled and dedicated carers. Our experience includes very specialist care for people with behavioural needs, to support for people with disabilities and providing expert clinical care to help people staying at home.